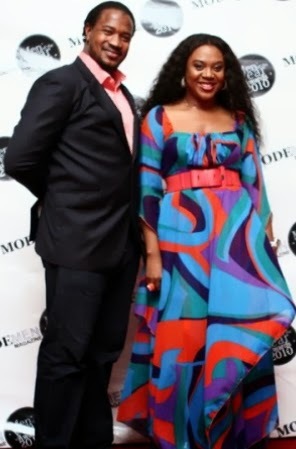 The former boyfriend of Nollywood actress Stella Damasus, actor Mofe Duncan is not a happy man at the moment. 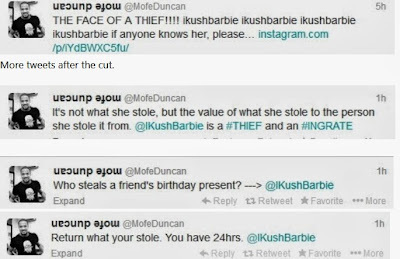 Mofe Duncan who accused a best friend to his new girlfriend, one Ikushbarbie of stealing has ordered her to return all the stolen goods by openly calling her a thief on Twitter. The actor accused the lady of stealing an IPhone 5 and some clothes from his girlfriend. He openly announced her name and shared some pictures via Twitter to raise an alarm. Few minutes after the announcement, he came back to inform fans that the alleged thief has deleted her Instagram account. Who steals a friend’s birthday present? Smart Princess! 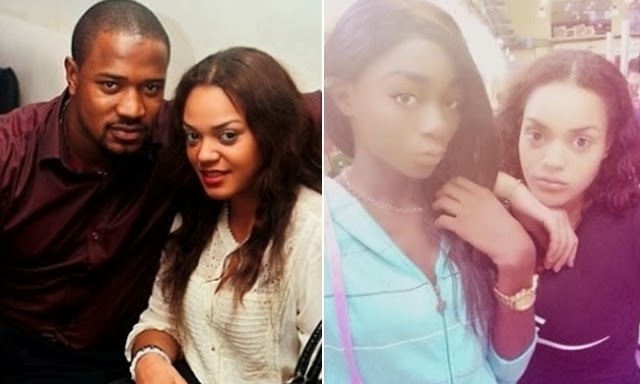 Who no like better thingz……..
Mofe Duncan and alleged husband snatcher Stella Damasus dated for over 6 months before their romance collapsed in 2011. Nollywood Actress Mercy Aigbe Without Makeup? LOL! NAH WOMEN MATTER NOW, MOFE U FALL MY HAND. Sum guls na waooo. Guls dey thief lik dis nd dey go form lyk say no 2morow. Mak d guy go report her 2 police na.